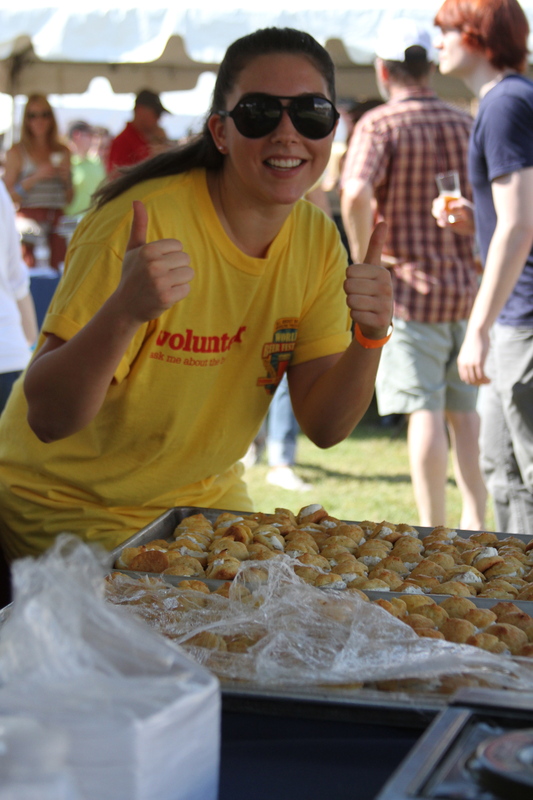 Volunteer at the World Beer Festival Columbia on Feb. 17! Do you love beer? Do you love people? Then how about volunteering for World Beer Festival and spend your day sharing your love of beer with thousands of fellow beer lovers! 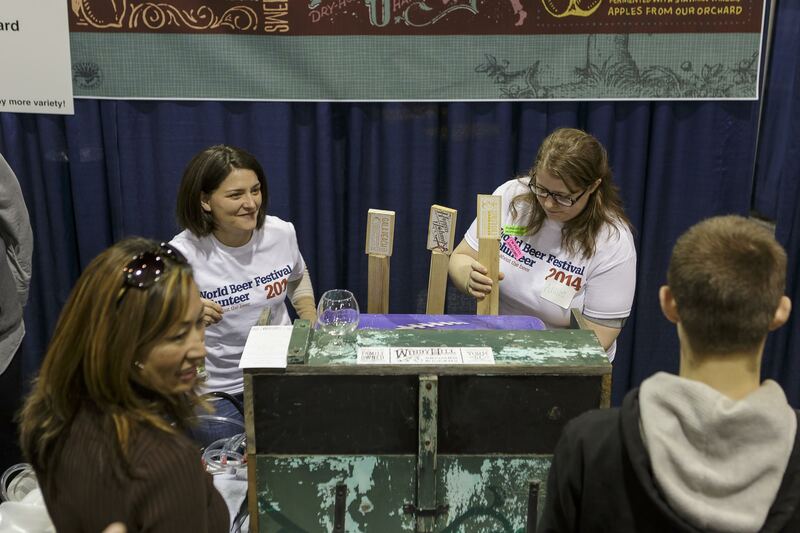 Volunteering at the World Beer Festival gives you an insider’s view, and it is a lot of fun. We provide training and direction so you can play an important role and help others enjoy the festival during a shift that is roughly six hours long. Volunteer roles range from pouring samples to manning check-in, providing brewer hospitality to selling merchandise. Once your shift is over, you will receive two drink tickets and be able to enjoy some of the festival’s beer in a private volunteer hospitality area. You will also receive an invitation to a volunteer-only after party, to be held on a later date. And finally, we’ll sign you up for a half-year subscription to All About Beer Magazine! All About Beer Magazine’s World Beer Festival is committed to working with local organizations that help keep communities strong. We partner with local non-profit organizations and donate a portion of the festival proceeds to them. Over the years, the World Beer Festival has contributed over $125,000 to local causes. Click here to sign up to volunteer at the World Beer Festival in Columbia, or click the button below.